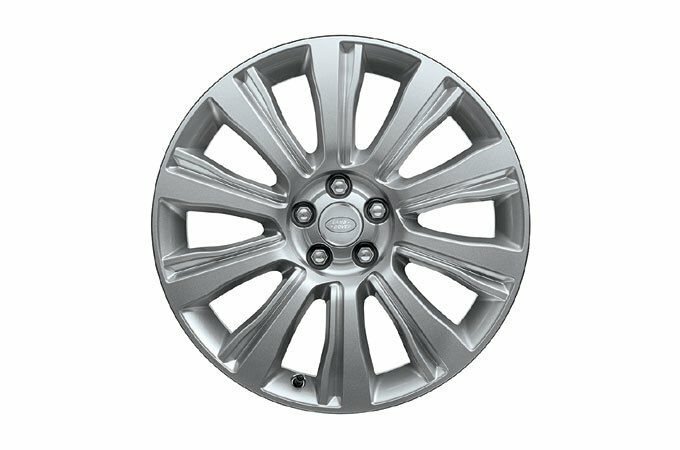 19” 10 Spoke Style 103 alloy wheels provide a striking visual coda to the vehicle’s exterior design. Quick and intuitive, the Touch Pro system allows you to control a myriad of features via the 10” Touchscreen with simple pinch, zoom and swipe gestures. 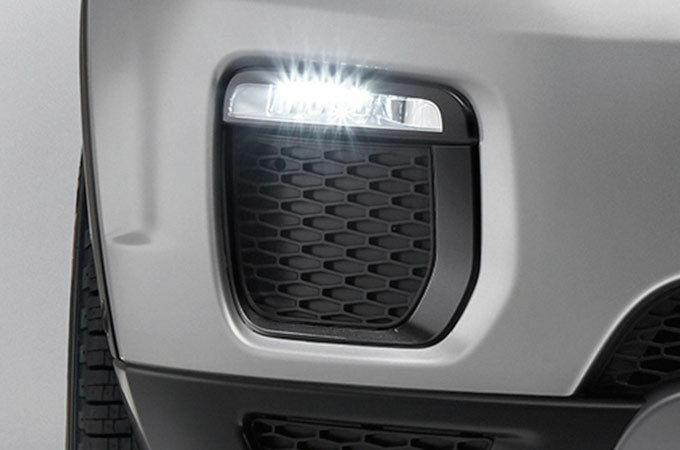 Stylish and practical, these lights also add another dynamic to the vehicle’s front profile. This 380W 10 speaker system plus subwoofer delivers sublime sound reproduction around the cabin so everyone enjoys the same experience. Every detail, including thread colour and strength, has been considered in creating and crafting these supremely soft, comfortable seats. 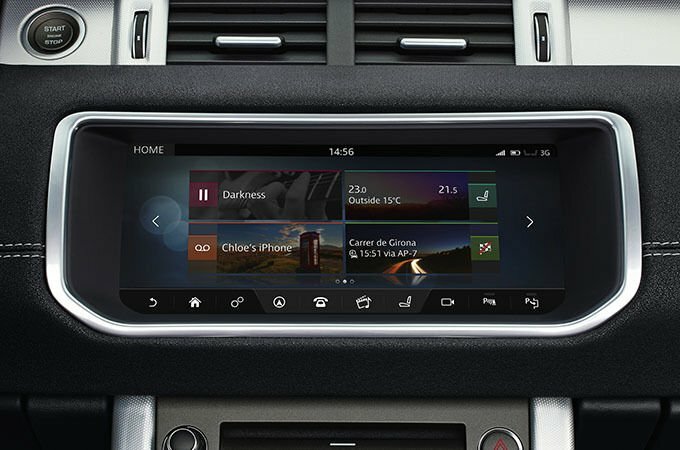 Configurable Ambient Interior Lighting lets you choose from ten different colours and a ‘stealth’ setting. The brightness is also adjustable. The perfect introduction to Range Rover Evoque. Dynamic Stability Control, Cruise Control and InControl Touch with an 8" Touchscreen are all standard features. Range Rover Evoque SE is designed and built to add much more to contemporary city life. Grained leather seats, front and rear parking sensors and state-of-the-art Xenon headlights with LED signature and power wash light the way outside. High quality perforated grained leather seats in a choice of colourways and such intuitive technologies as Navigation set the scene inside the vehicle. Perforated Windsor leather seats with twin-needle stitching ensure your journey is undertaken in utmost comfort. 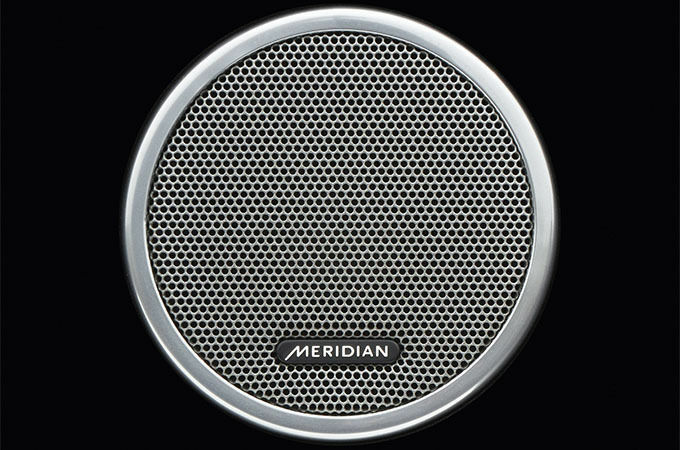 Added to which, MeridianTM Sound System 380W with 10 speakers plus subwoofer delivers superb rich sounds to boost your enjoyment of the vehicle. Stunning 19” 10 spoke ‘Style 103’ alloy wheels with sparkle finish are featured. A dynamic interior space is realised through the choice of colourways available including bold Pimento/Ebony or elegant Lunar/Ivory. A soft touch sporty steering wheel adds to the interior’s progressive appearance. InControl Touch Pro ensures you stay connected and informed at all times.